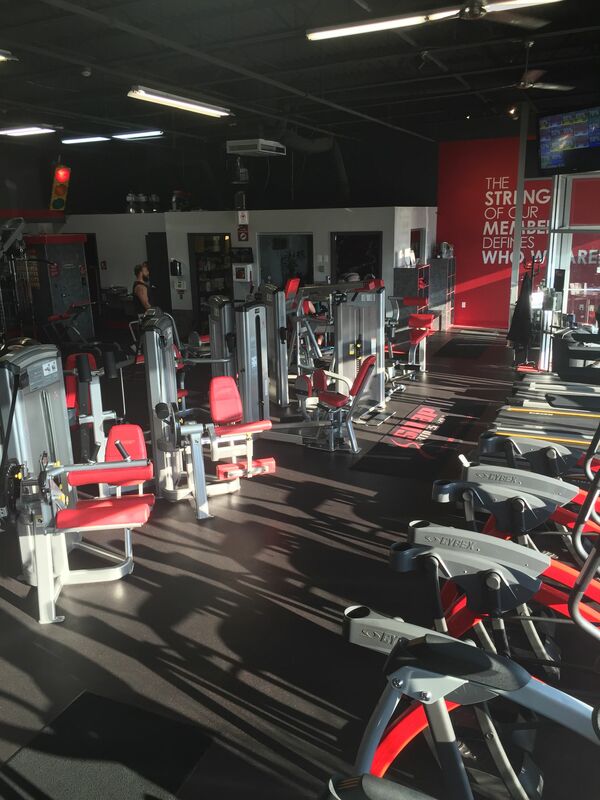 Snap Fitness is Gainesville's premier 24 hour fitness facility. We pride ourself on providing an atmosphere that is welcoming to all. 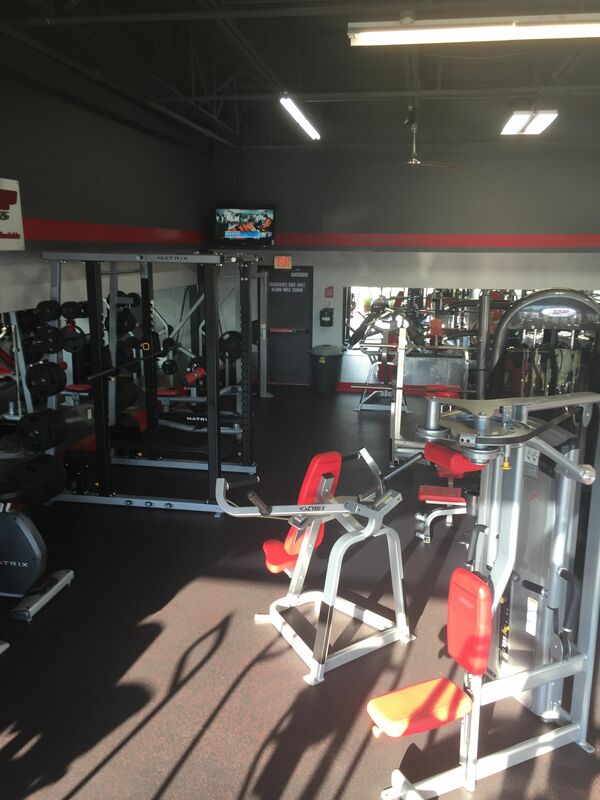 Our state of the art equipment, paired with a knowledgable staff and impeccably clean facility offers a wonderful workout atmosphere that everyone will enjoy. Snap does things differently and we like it that way! 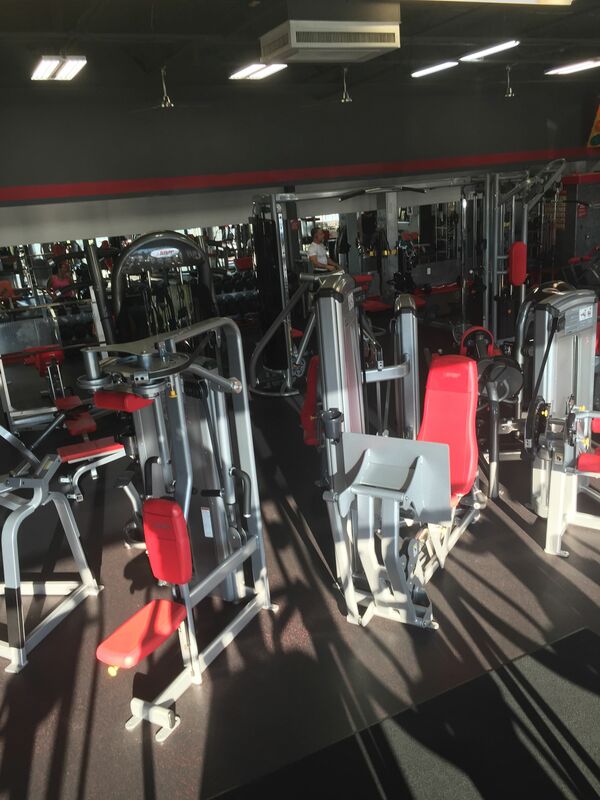 It's where you come to get results!